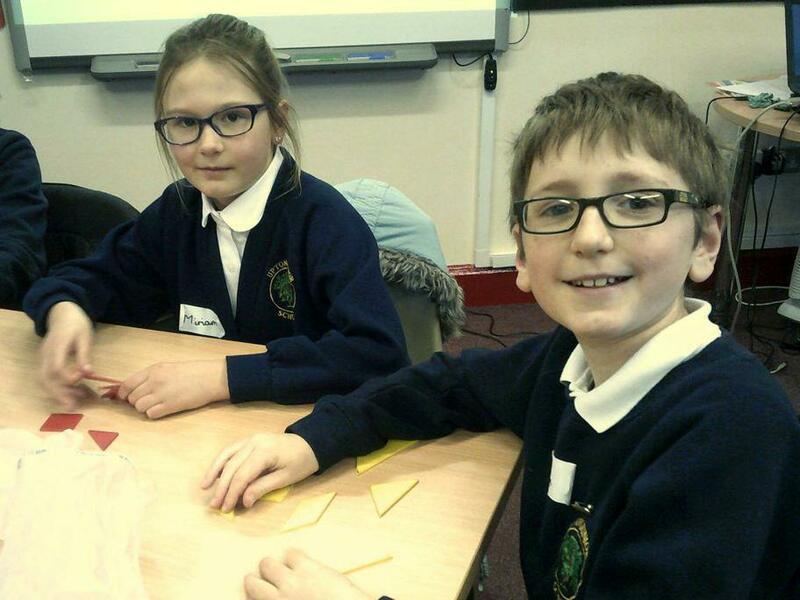 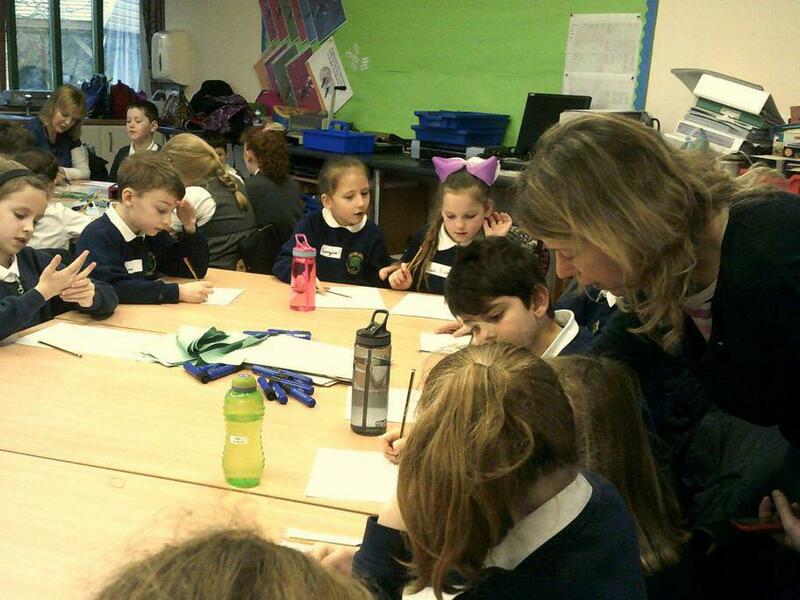 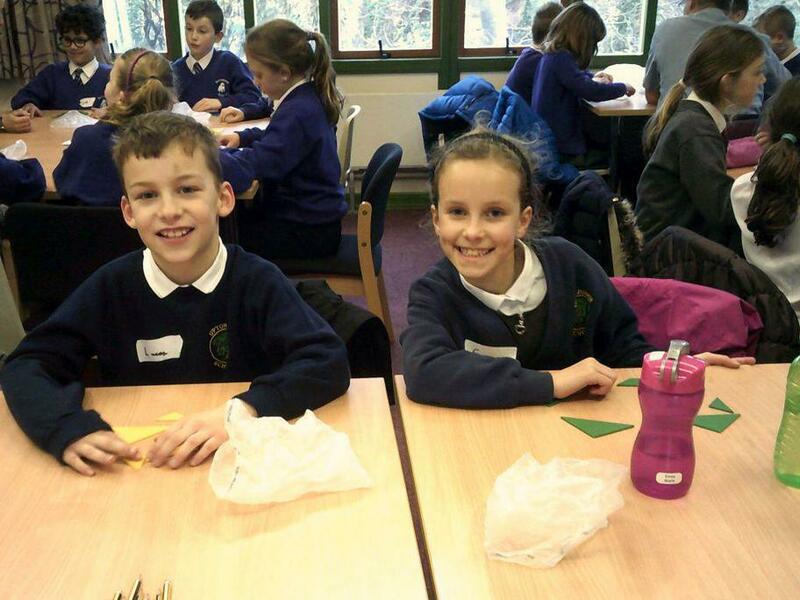 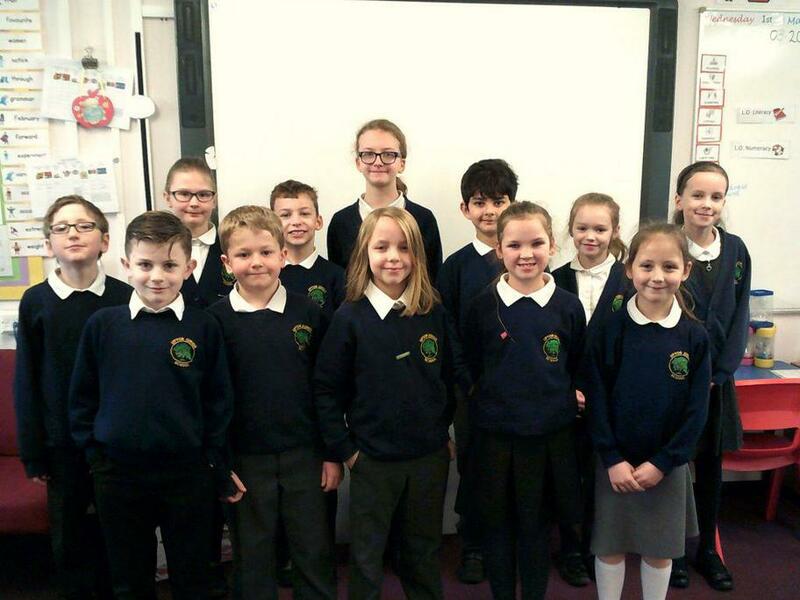 Some of our budding Mathematicians from Years 3 and 4 extended their everyday Math skills and took part in a day of having their skills stretched and challenged, along with pupils from other schools. 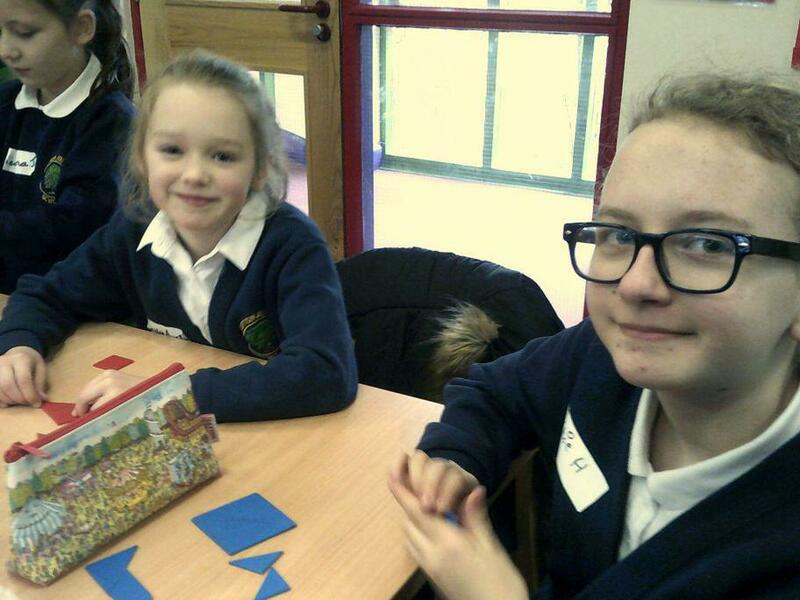 The children spent the day at Bearwood Primary School where they encountered a variety of different Math and thinking skill based problems to solve. 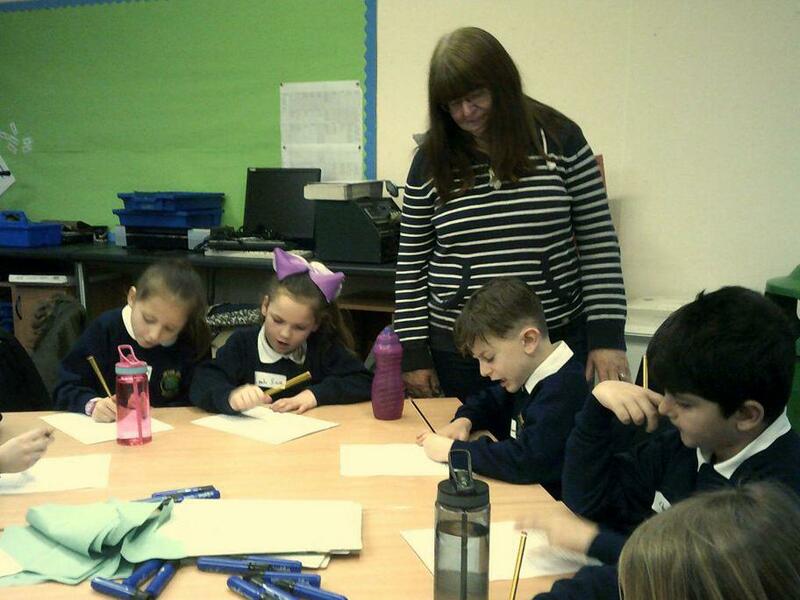 Many thanks to Mrs Ramsden, Mrs Alsop and Mrs Scissons for supporting the children with the day.